Most businesses we encounter are on their second or third web design when they arrive on our doorstep. Creating and changing your website is not uncommon. Technologies change and code updates can force you to change your website even though you weren’t interested in doing so. For instance, Adobe Catalyst Pro website management tool is no longer being supported. This can be a result of poor web design planning, poor coding, or failure to choose the right web design strategy for future growth. We always think of your website’s future first. We want to give you the website with the highest return on investment possible. 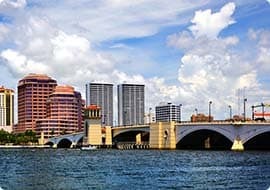 We are located in Fort Lauderdale, however, we have clients all over South Florida and around the globe. 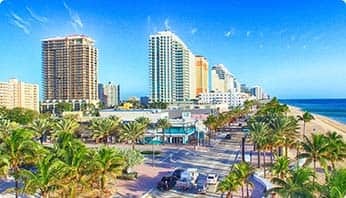 We can be your remote web design company or handle your project locally here in Fort Lauderdale. We have designed websites for businesses of all sizes, locally, around the world and in so many varieties of industry we can’t even name them all. Our team of creative consultants will work with you to learn your goals and create the perfect website. We have the experience and the resources to deliver the website that matches your budget, schedule, and goals. Well-designed websites offer much more than aesthetics. They attract visitors and help people understand the product, company, and branding through a variety of indicators, encompassing visuals, text, and interactions. We live in a world where consumers see your website before they ever meet you. Having a professionally designed website that reflects your brand is necessary to compete and standout from your competition. We have designed websites for businesses of all sizes, locally and around the world. Our team of creative consultants will work with you to learn your goals and create the perfect website Your potential customers are looking for you and it is our job to make your website easy to use and easy to find. 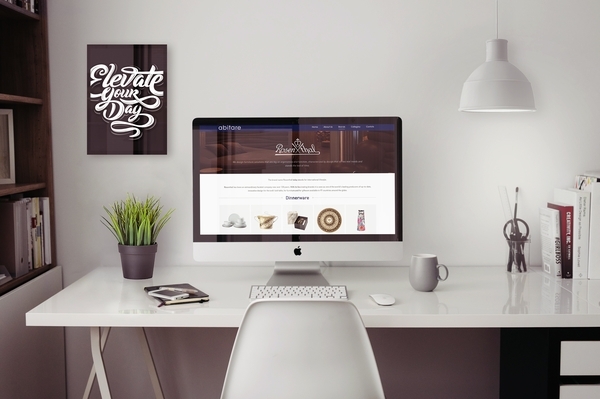 We have the experience and the resources to deliver the perfect website for any business. Before we get down to designing the perfect website for your business, we need to figure out what the goals are. 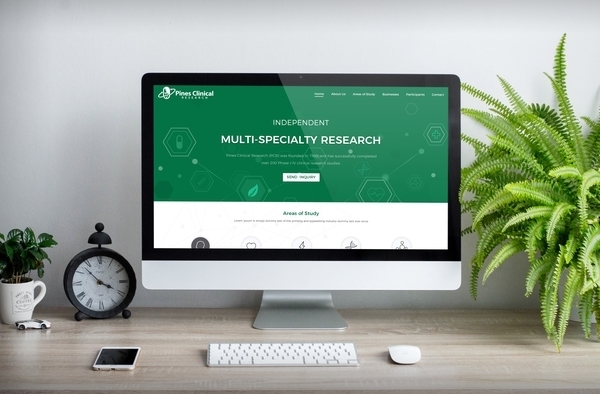 A strategic brainstorm allows us to understand your business so that we can help take your business to the next level with the right website. Once we understand your business goals our team will start getting creative and designing your website. We love this stuff! Mockups and drafts will be shared and feedback will be given. Designs are turned into code and developed into interactive websites that are user friendly. User experience is key. 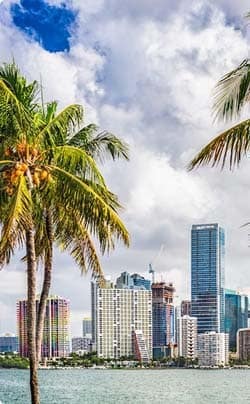 Remember we’re based in South Florida with offices in Miami and Fort Lauderdale. You are not dealing with someone from overseas.